Medical science as we know it today developed over a period of time but there were several alternative forms of medicines prior to it, some of which are still widely practiced to this day. If you are curious about the history of medicine there is more information on it in a previous article. In this article we will be learning about acupuncture which is a very ancient form of medicine and will try to grasp the basic concepts behind the science of acupuncture and its functioning. Acupuncture is an ancient Chinese system of medicine which mainly deals with healing the body energy flow through the use of metallic needles which are inserted in your body at various points. Well don’t get scared and run away from this page; this science is not as scary as it may seem to one first hearing about it. It is actually practiced in the US as well as China and many physicians stand by it. It is supposed to have existed even as far as 221 BC and is currently recognized as an established system of medicine with several universities offering degree courses on the subject. Click here to find out about courses offered by University of Technology, Sydney in Traditional Chinese Medicine. Moreover acupuncture is not only about inserting needles in your body (though that is the most popular image that most people know about) but also deals with simulating the appropriate points by use of heat or electrical simulation as well. Just take a look at the picture in figure 1 which shows needles being inserted into the skin of a patient. The basic principle behind acupuncture is it believes that the body consists of mainly two types of forces which are named yin and yang respectively. Yin is associated with darkness, cold and passive while yang is bright, hot and active. Balance is the flavour of life and every thing is good within limits only. In the same way both yin and yang need to be present in the body in a balanced manner. The deficiency of one over the other certainly leads to loss of harmony and imbalance within the body which is supposed to be the root cause of various diseases, which appear as outward manifestations of this lack of balance. The energy imbalance is caused by the blockage of the flow of energy through pre-defined paths and channels and therefore these channels need to be opened up so that the imbalance is taken care of. 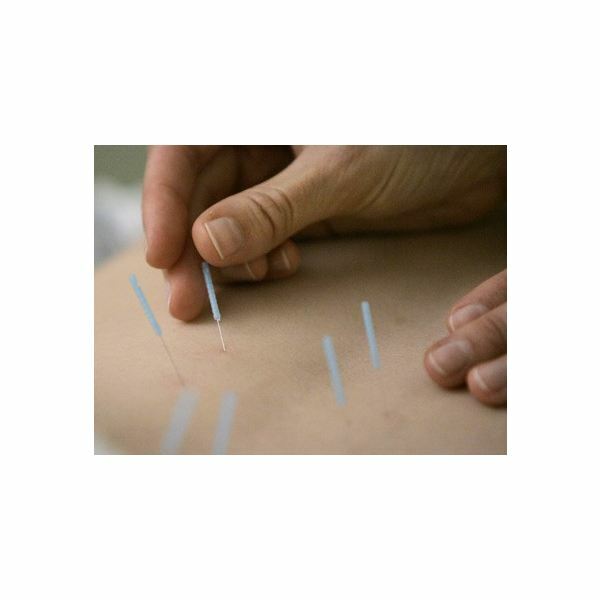 These energy channels are also known as meridians and a qualified and experienced acupuncture specialist knows exactly which points need to be simulated for a particular ailment. This brief overview should have given you a fair idea about the concept and principle behind the science of acupuncture. In the next article we will proceed a step further and learn something more about this fascinating science.